Oluwatobiloba Daniel Anidugbe, formerly known as Kiss Daniel, now “Kizz Daniel” Flyboy Inc General. 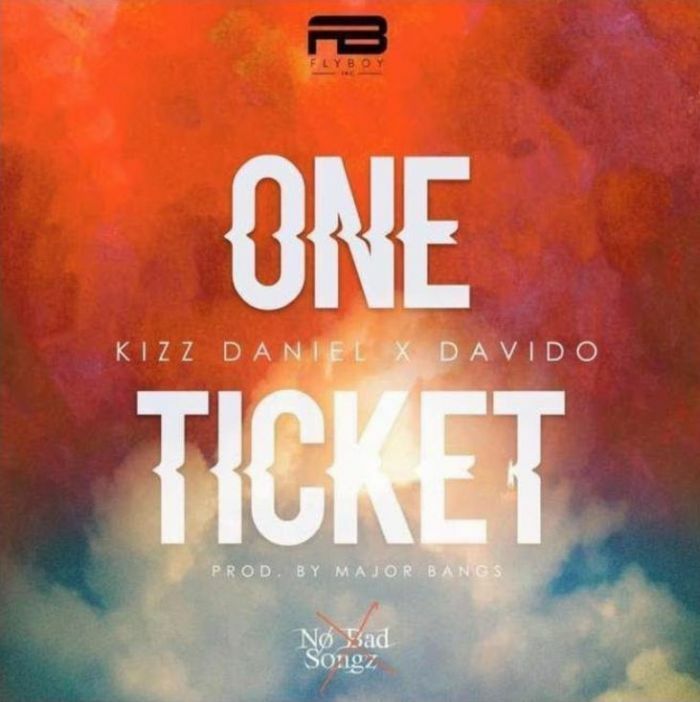 Kizz Daniel, at last, divulges his hotly anticipated track “One Ticket” which includes the unparalleled Nigerian Baddest Boy #Davido, Kizz Daniel utilizes Major Bangs “Ticket” creation. One Ticket by Kizz Daniel ft Davido will surely be one of the biggest something to look upto!!! Enjoy the Snippet below, while we wait for the full version!! !